Isle of Wight Construction | New Build & Renovation Services for the Isle of Wight. Welcome to Isle of Wight Construction. We cover all aspects of construction and building works, from new builds to renovations. Our services cover maintenance, repairs and minor building works up to complete bespoke design and build packages. 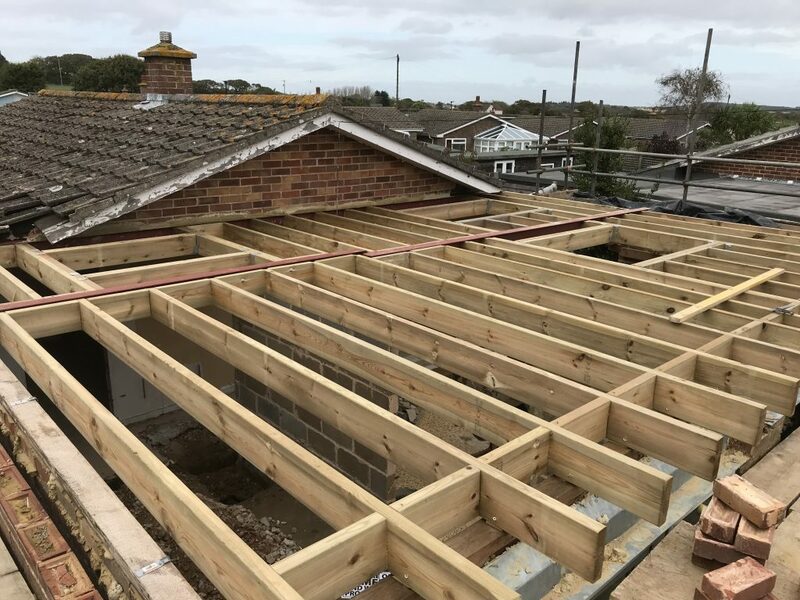 Our team can take on all aspects of building work to meet your requirements and deliver projects on time and within budget ensuring a continual high level of service for our customers across the island. We can undertake any aspect of damage repairs, able to invoice and meet insurance specifications and regulations as required. We offer a full package, from design to completion we can cover all aspects of your project. 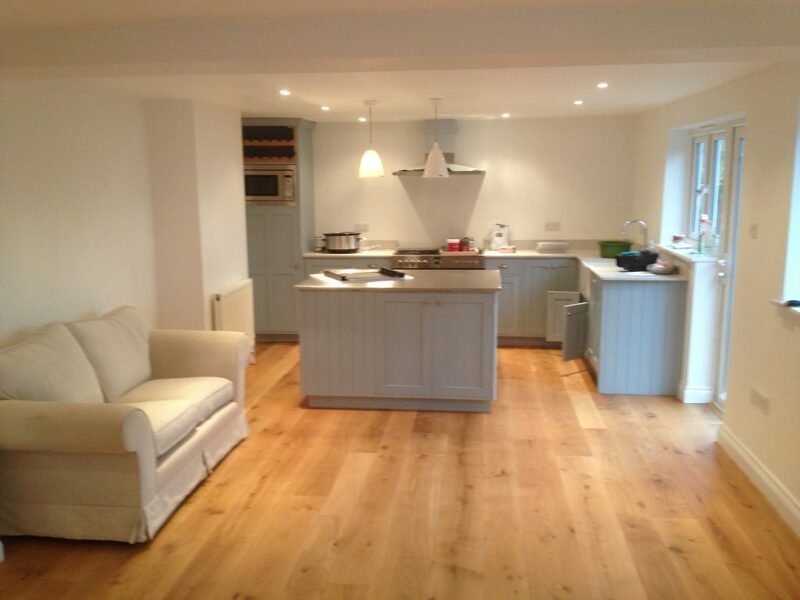 We are happy to help with any scale of renovation, from just a lick of paint and a spruce up to a full refurbishment. We cover all aspects of interior and exterior decoration for both residential and commercial properties across the Isle of Wight. We can install complete re-wires, as well as small electrical work and repairs all to NICEIC standards and certification. 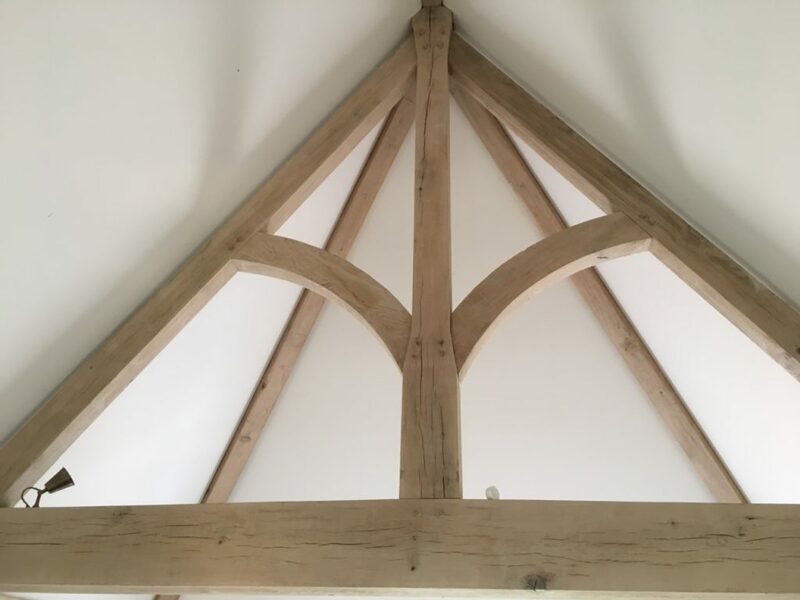 We can undertake all your carpentry requirements no matter the size and scale from bespoke joinery and 2nd fix installation up to timber frame installs. All our work is carried out to the required standards to meet NICEIC (electrical) and Gas Safe certification. Also all work will meet local authority and building regulation approval. We also offer time led guarantees on workmanship and materials along with an aftercare service. We can offer a full turn key service or can provide you individual services to meet your projects requirements. We are more than happy to arrange an on-site visit and completely free, no obligation quotation for your required project – no matter what the scale. Discuss your next project with us, get in touch using the form below or call our offices on 01983 216100. We undertake all aspects of construction and building work covering all areas of the Isle of Wight. Below are just a select few projects but the quality of our work and level of detail that goes into every project really shines through and speaks for itself. We can complete extensions and renovations on any scale, with a team behind us to support the requirement of projects of any size and requirements. Ensuring a high quality finish is our paramount aim to ensure full customer satisfaction both throughout your build / renovation project and afterwards, too. Being a locally based company here on the Isle of Wight, we work with both local kitchen fitting companies and national kitchen providers alike to install the most suitable kitchen for the space. We ensure the space is utilized well, can manage all aspects of electrical requirements and plumbing, allowing us to offer a completely bespoke start to finish install of your perfect kitchen. 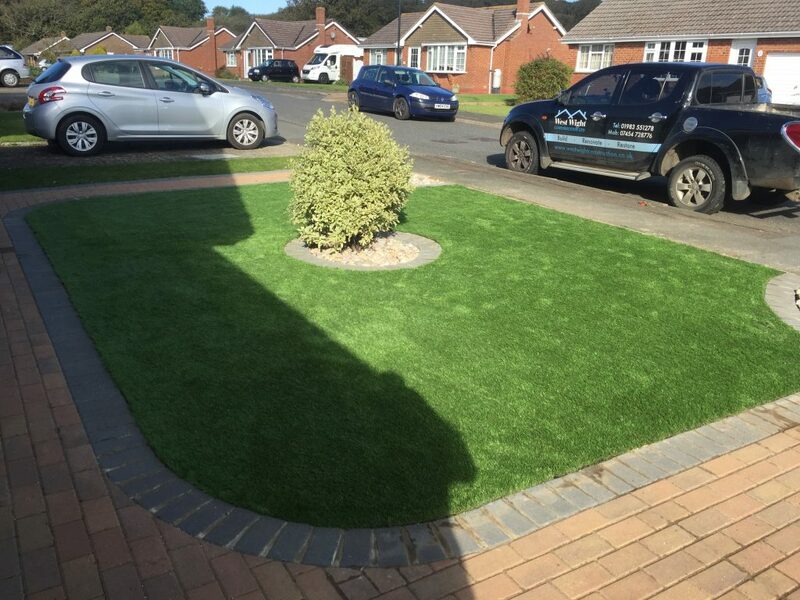 Take the hassle out of maintaining your traditional grass lawn with our artificial lawn install process. We can supply and fit, or just fit if you would rather source your own materials. We highly recommend utilizing underlay and ensure that full drainage is installed and effective before laying, else you find that they can soon become mouldy, faded and even torn / split. The installation process is very meticulous to make sure no future problems arise that can often happen when self-installing. We specialise in working on large-scale, high end projects and due to this are often requested to use solid oak wood, both for decorational / aesthetic purposes but also for structural purposes. We can adapt our work to suit any needs for your project, whether it be a small country cottage or stunning stately home. Will I get through to a central call office? No, we are a medium sized construction firm, on a telephone you will get through to reception or one of our construction managers directly who will be more than happy to help you further. How do I go about getting a quotation for my work? Please either email us, or give us a quick call and one of the team will be more than happy to help with your enquiry and book in a free quotation. We are very willing to help, and happy to provide for any quotations needed. Any information that involves a breakdown of the work involved, such as working drawings, a schedule of works and any contract particulars you may have. All of these items can aid us in supplying you with a formal quotation. I have architect drawings, what do I do now? You can forward us any architectural drawings, and we will usually make a site visit to meet the client, and run through the works. We like to keep communication open as much as possible, and our aim is to deliver exactly what our clients require. I would like an extension to our offices. Do you do architectural drawings? We can carry out a full site survey alongside professional planning drawings to meet approval for planning permission and building regulations. Our offices need a gentle refurbishment, carpeting and some door maintenance, do you do this? Yes, we have a large client base, to which we have provided any and all office refurbishment and fit out works. Offices, schools, universities you name it we are perfectly suited to handle it. We are Available by email 24/7! Let us take the stress out of your next project.